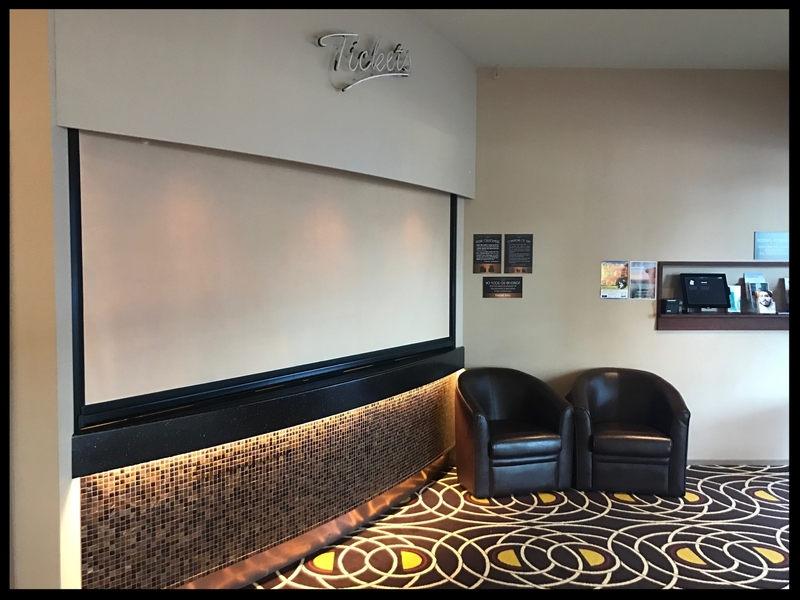 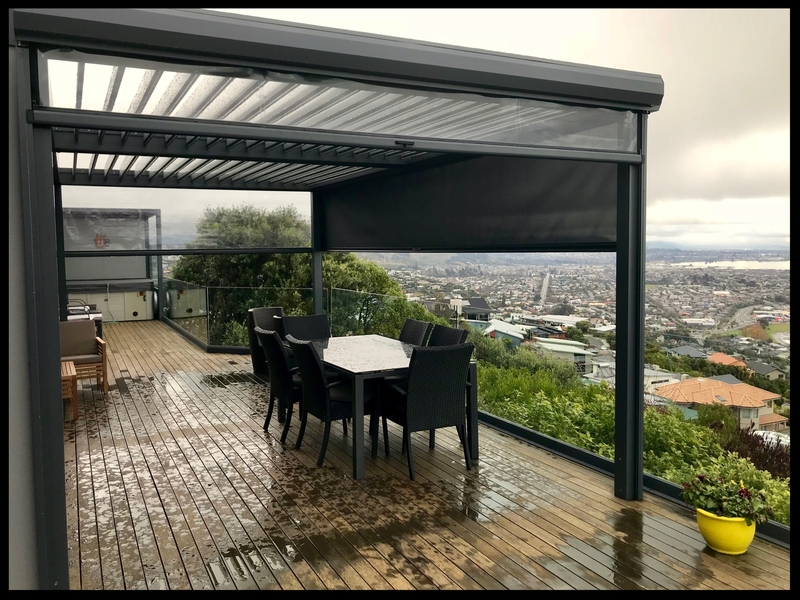 "Just want to pass on a huge thank you for your supreme efforts on our installation yesterday and excellent customer service. 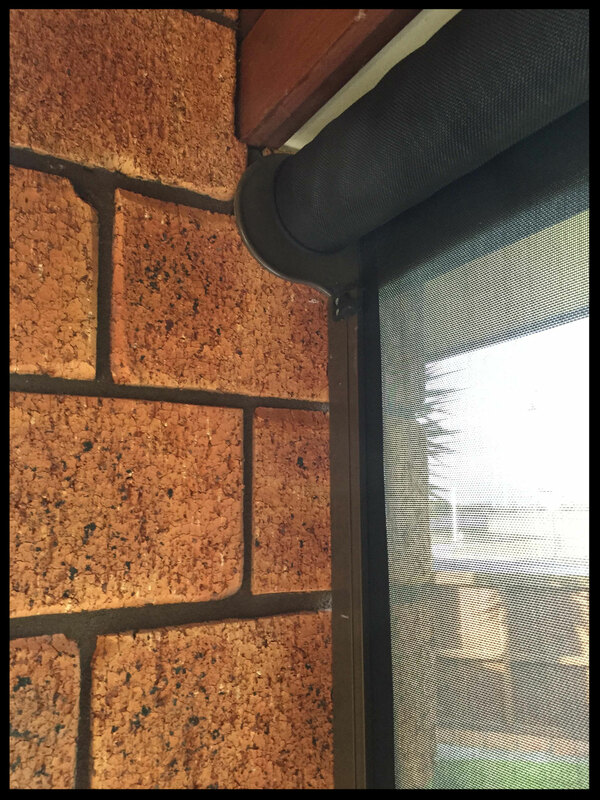 Early phone call in the morning to discuss options was greatly appreciated. 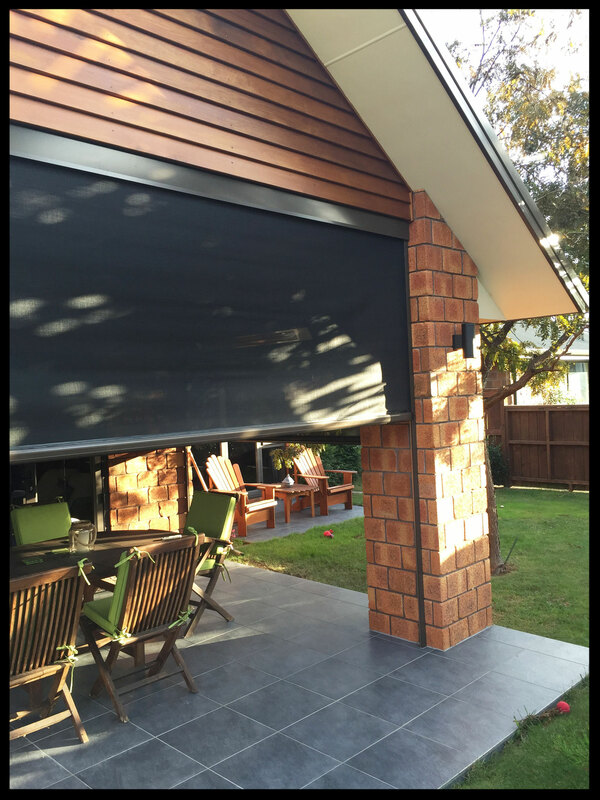 The attention to the installation and at the same time keeping me updated and answering my questions was fantastic. 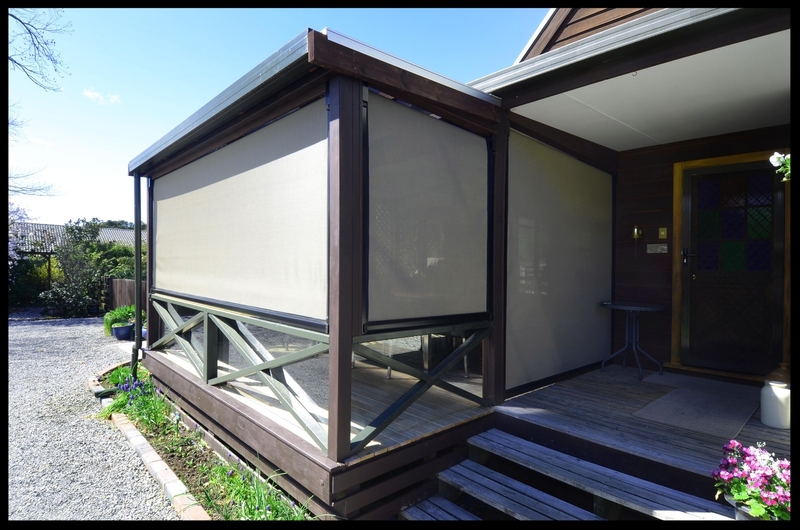 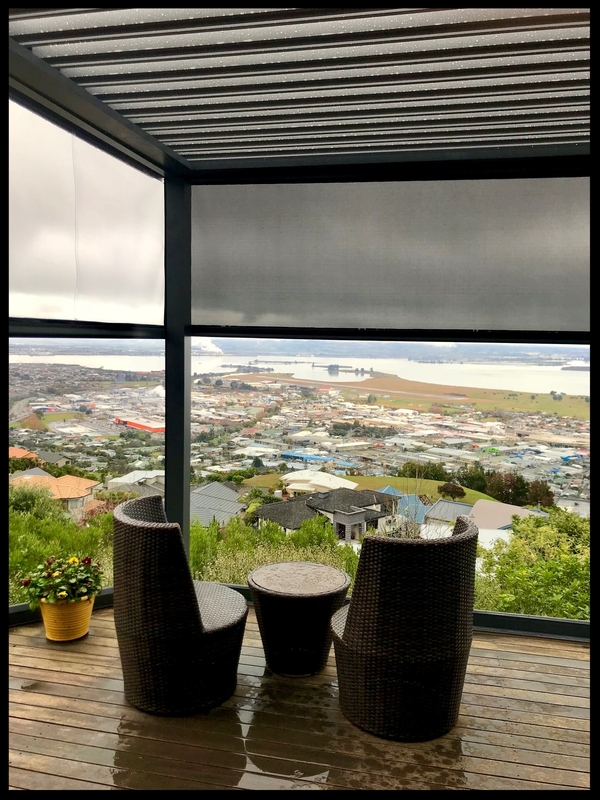 Cheers Raewyn"
Ziptrak blinds keep areas warm in winter and cool in summer - so you can enjoy your outdoor lifestyle no matter what the season. 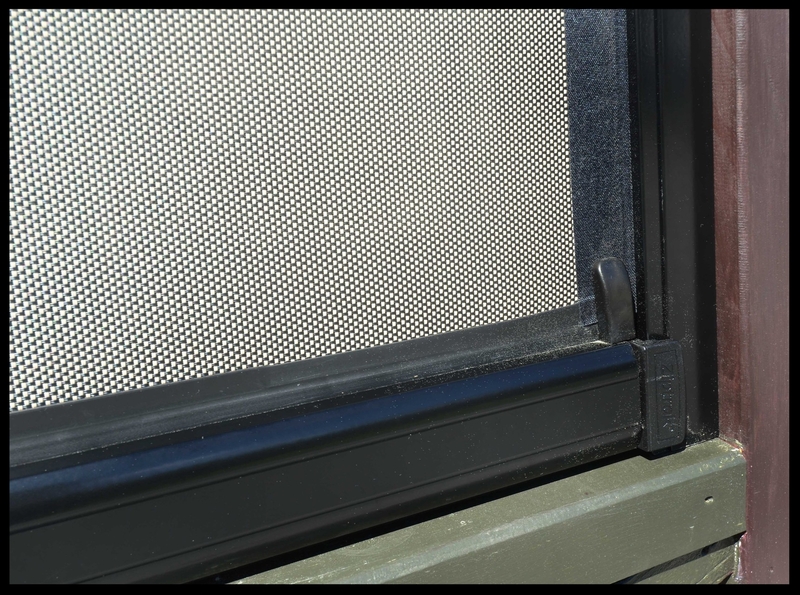 Pull down and push up! 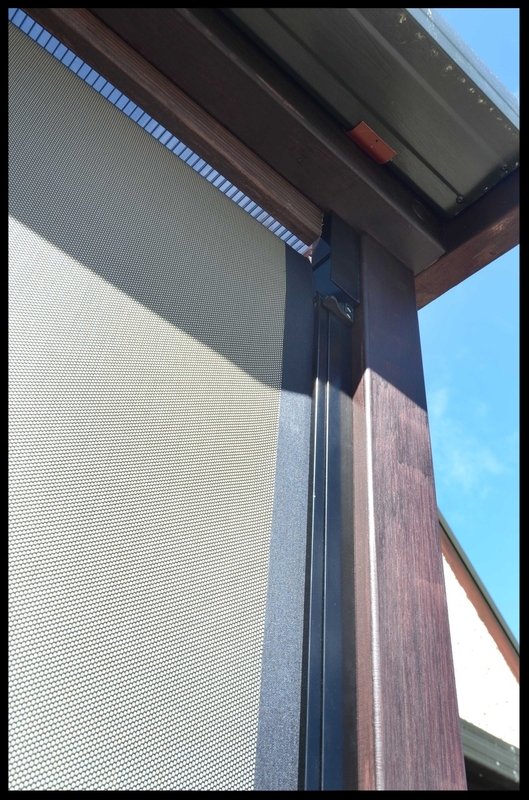 It's that easy to protect yourself from the elements with a Ziptrak track guided blind system. 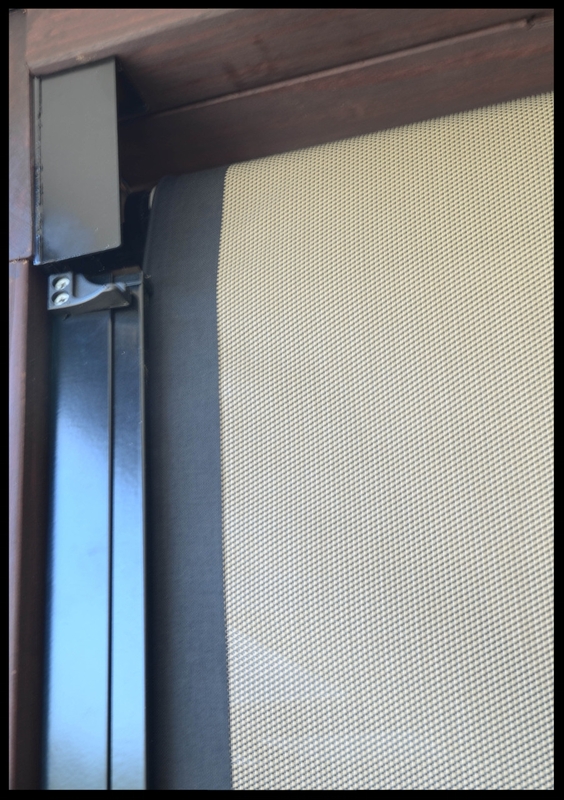 Specially designed tracks on both sides of the blind enable the fabric to glide smoothly and easily - stopping anywhere you want. 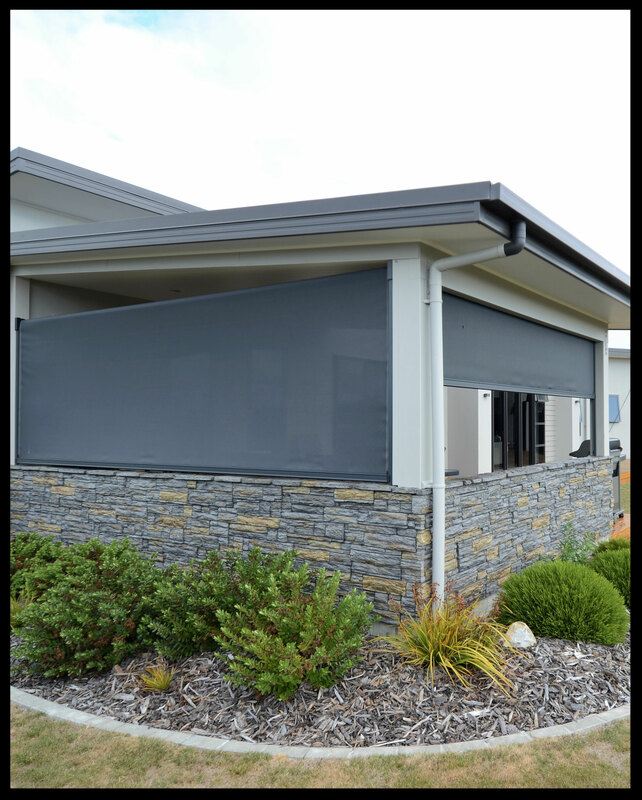 The blinds can be secured and locked in the down position to guard against high winds and UV - no zippers or buckles required - it's that simple. 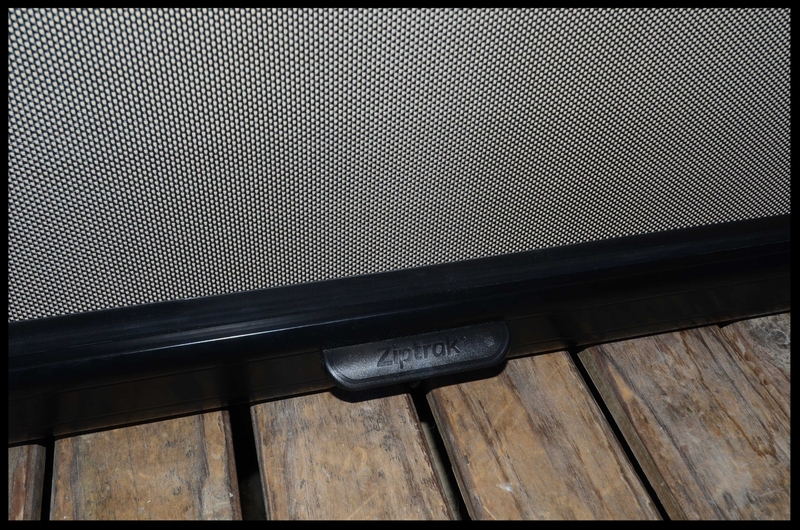 Ziptrak's track guided blind system locks your blind into special tracks, with no gaps at either side to secure against flapping. 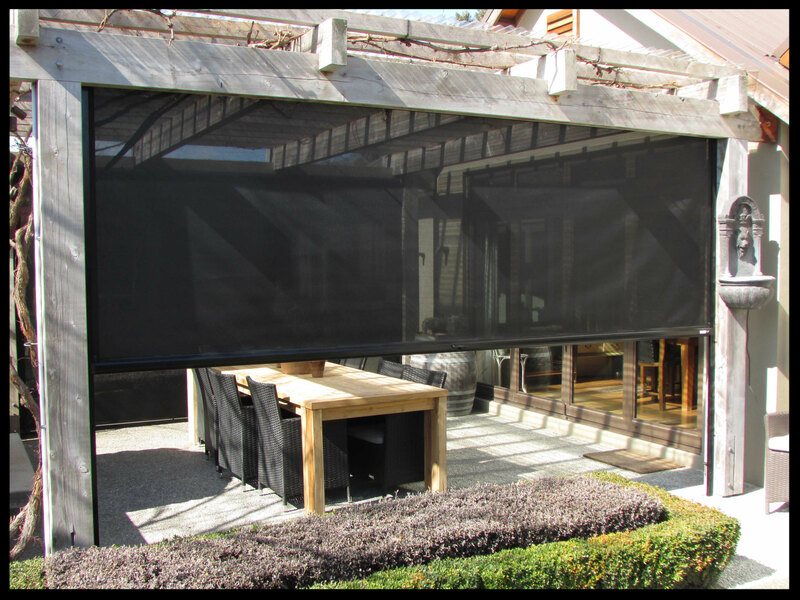 Discover a simpler way to shade and protect your outdoor way of life!